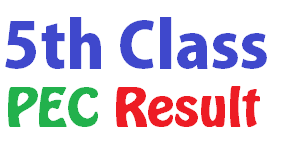 Result for Matric has been announced for all the educational boards of Punjab. There are multiple methods to check the result. You can check your result via gazette. However most popular method for checking result is via internet. 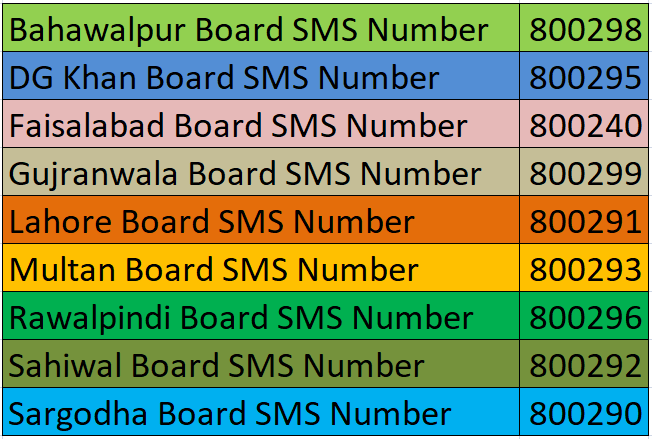 But if you do not have access to internet, you can check your result via sms by sending your roll number to a selected number for each board. 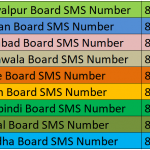 Here is the list of short codes for each of the nine boards of intermediate and secondary education. Note: If You want to get your annual result of Matric online, then you may write your roll number in the Comment Box Below. We will give you the result as soon as possible. Wish you good luck. Although the annual results will be available online via websites of related boards, the CDs has been also published by the various boards. You can purchase these CDs on payments of Rs.200 or Rs.300 in the bank branch designated by the board authority. 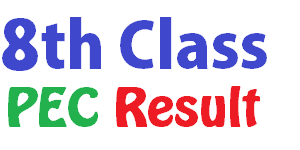 All boards of intermediate and secondary education (BISE) have announced annual result of matriculation (Class 10) today i.e Tuesday, July 25th, 2017.